I inadvertently got my hands on some info today. This is from a sheet I found at the local Walmart that someone was using to organize the toy shelves. 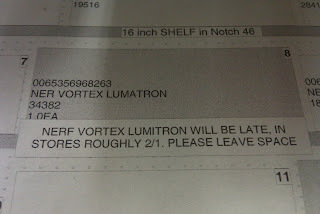 Looks like they've got some confusion as to the name of the NERF Lumitron. But, of course, the important part is that we'll be getting our hands on the Lumitron earlier than expected, at least in Colorado Springs. Too bad I couldn't just get copies of these things regularly!! 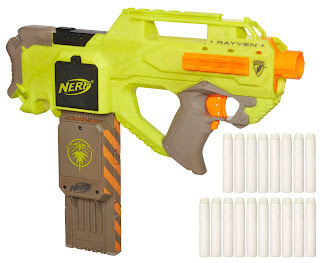 I don't know about you, but I've fallen in love with the firefly tech in the Rayven and can't wait to see it's performance with the Vortex discs. Well, earlier I showed you that the Lightningstorm and the Micro Burst were in stock at my local Walmart. 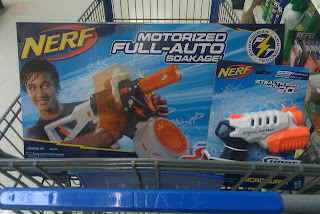 Today I found the Electrostorm at another local Walmart. I dropped 9.97 US on it here in Colorado Springs. Do remember that you're paying for some electronics with this one. I think I'm going to love the feel of this blaster. I wasn't so excited when looking at it through a digital picture, but this think screams comfy sidearm when you get to see it in person! BTW, some paperwork indicated that 3 Super Soakers would be joining the line-up in Spring. 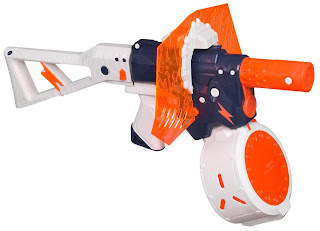 I'm not sure if they meant these announced blasters or three more new ones when it actually gets to Spring. Lightning Storm and Microburst In hand! Hey Warriors! I had the chance to pick up the Lightning Storm and the Microburst both at Wal-Mart. I guess I didn't realize they'd both be out so soon after the official NERF announcement last week! 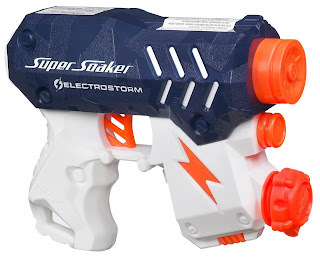 As I mentioned in a previous blog, I am completely stoked about the new stock with the Lightning Storm. Man, we've got a lot of reviews to rock out on! One extra note -dude looks pretty freakin' excited about being blasted with water, don't you think? Speedswarm: What the Swarmfire meant to be? 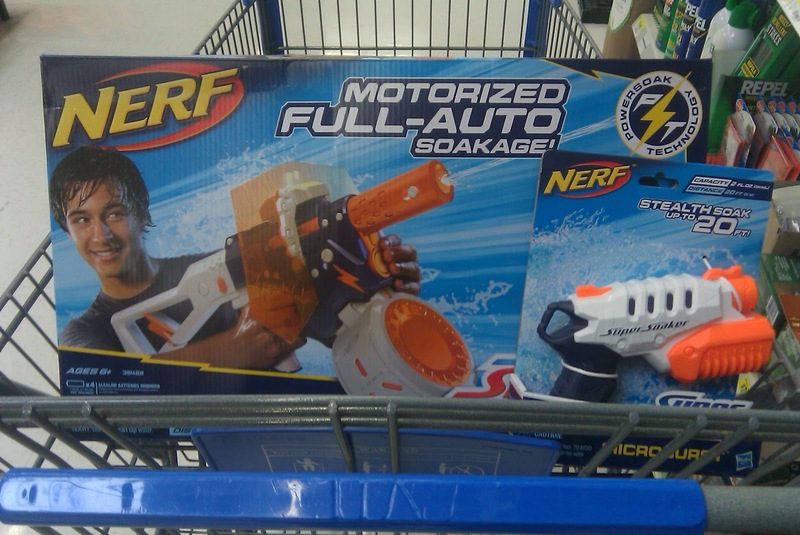 As Winter is in full swing in the Northern hemisphere, NERF announces it's 2012 additions to their Super Soaker line. Remember that there are several NERF and Super Soaker fans where it's nice and warm out, too! Over the past week, they've been trickling pictures of the water blasters out through their facebook page. NERF announced the first new member of the Super Soaker line as the Electrostorm. The water clip is built in to this blaster with a 2.6oz capacity. This seems to be screaming "side arm" to most of us. It is a battery powered pistol, so no pumping required. I'm not sure you can call it a Super Soaker at this size, but we'll look at that later. This little guy claims a range of 25ft. Probably easier with batteries. As you can see, the new releases carry on the blue, white and orange color scheme introduced last year. All the new release so far use names referring to some type of meteorological event -mostly to do with water, but not always. I've got to pick on NERF a little bit with their description of the new Microburst blaster. They say, "it holds two ounces of water with which to soak your opponents." I don't really think that will count as soaking. They could probably say that it will annoy your opponent, or maybe even make them shriek like a girl (if you use really cold water). But I don't really think the has the capacity to soak. Still, it will be in my collection proudly. 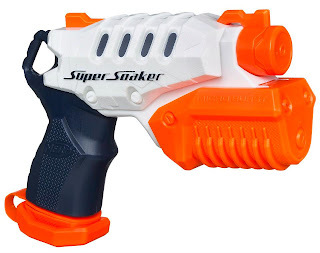 It's noteworthy that they've added a blaster small enough to pocket to their water blaster line, but I wonder if it will hold it's water well enough to be pocketed for good use? Yesterday, NERF made the official announcement for their March 3rd release on their facebook page. 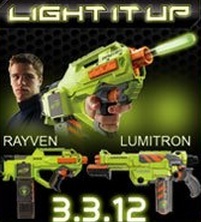 They confirmed that the Lumitron will join the Rayven as a member of the "Light It Up" Series of blasters. 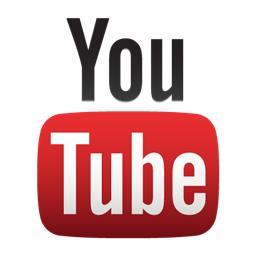 Some blogs and users have been talking about this release since December. 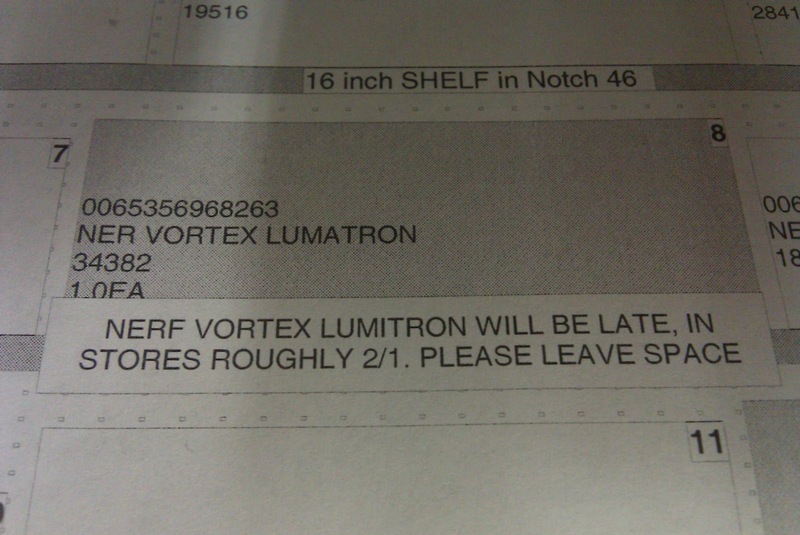 Notice anything familiar about the new Lumitron? 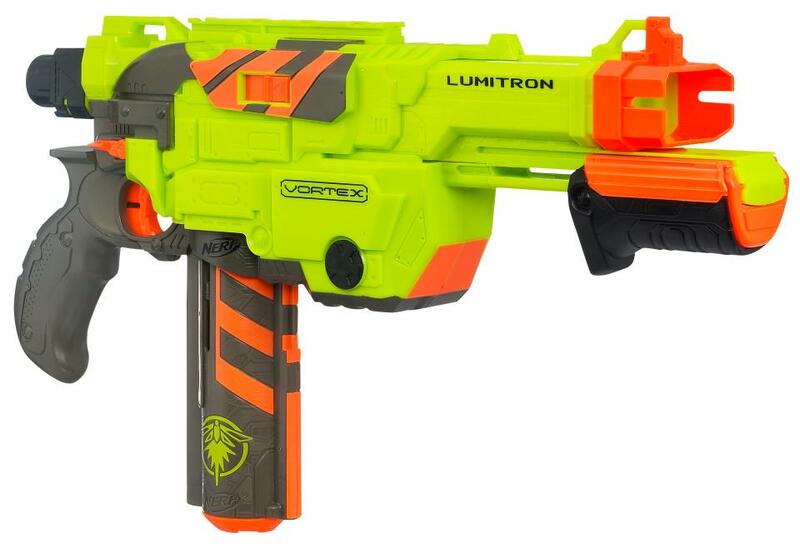 When we heard of a new blaster called the Lumitron, I was stoked for about a second. If you follow Urban Taggers at all, you'll already know that the Lumitron is a Vortex Praxis re-paint. 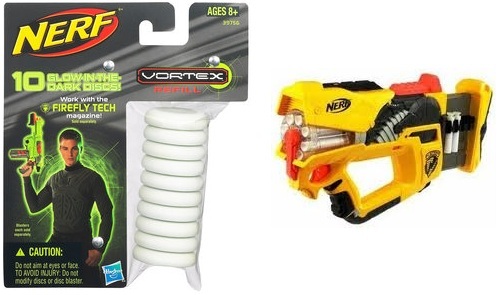 This was disappointing for me as Praxis was the only Vortex blaster I took real issue with. I doubt that the jam issues have been fixed with the re-release. Yet as details continued to unfold, we learned that the new four-blaster Light It Up release will likely have "firefly tech" included in each clip. 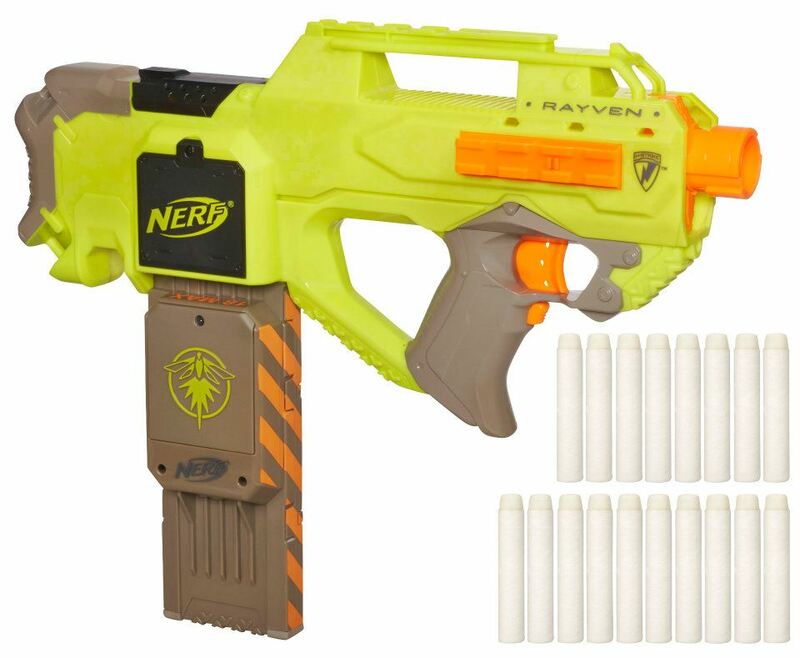 We know that the Rayven has that tech included, which was a cool carry-over from the original N-Strike Firefly. (Props to them for respecting their heritage.) Now websites like walmart.com have the Vortex disc refills with "Firefly Tech" included. Apparently the renamed Praxis (Lumitron) will get the same tech in a Vortex clip! Dang, NERF; you stoked me again when I wasn't looking!